A heartwarming video that tells the intertwined story of family and success is making waves online. The video, aptly titled Grandma’s Little Angel, tells the story of Kassie and her grandmother Linda who used to run her own local chocolate shop in Lipa, Batangas. After Lola Linda’s business closes down, Kassie continues the dream for her beloved grandmother who has instilled in her the love for chocolate-making and the passion to pursue her dreams. 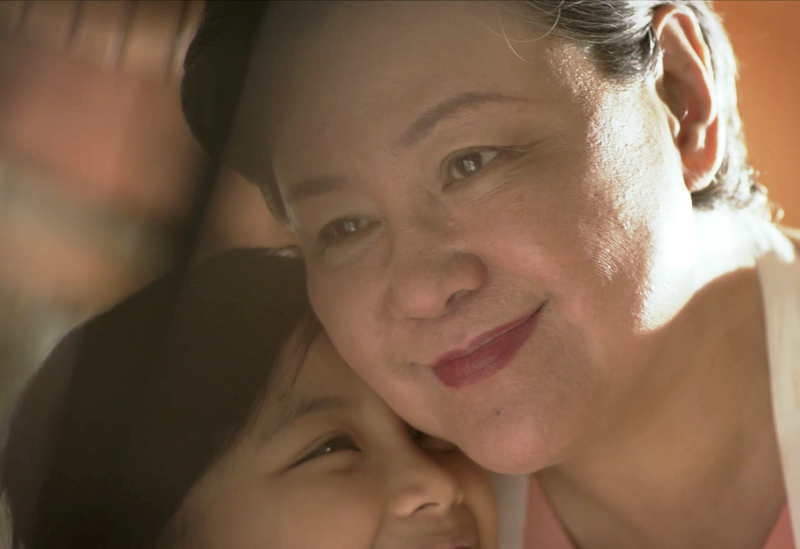 The heartwarming video’s emotionally powerful storytelling is courtesy of award-winning Filipino director and cinematographer Dan Villegas. Villegas’ impressive portfolio includes Cinemalaya entry Mayohan, and blockbuster hits like The Breakup Playlist, English Only, Please, Bride for Rent and She’s the One. The video emphasizes a key aspect of success for many entrepreneurial and hardworking Filipinos who persevere despite the challenges—that it is best shared with people who inspired that success. When it comes to running a business, most Filipinos are fueled, not by their personal desire for fame, power and wealth, but by their passion to give a better life for their loved ones, particularly their families. Ask a Filipino entrepreneur, and you’ll likely hear a story about their desire to let their parents or children experience a more comfortable life. Or a story about how they want to fulfill a dream for their loved ones who inspired them. Here’s the touching video that will tug at your heartstrings.